Michel Jaboyedoff had a sabbatical stay at the Disaster Prevention Research Institute (DPRI) of Kyoto University at Uji Campus from July 18 March to August 16, 2015. This was kindly financed by University of Kyoto which supported a project by Prof Masahiro Chigira from the DPRI. 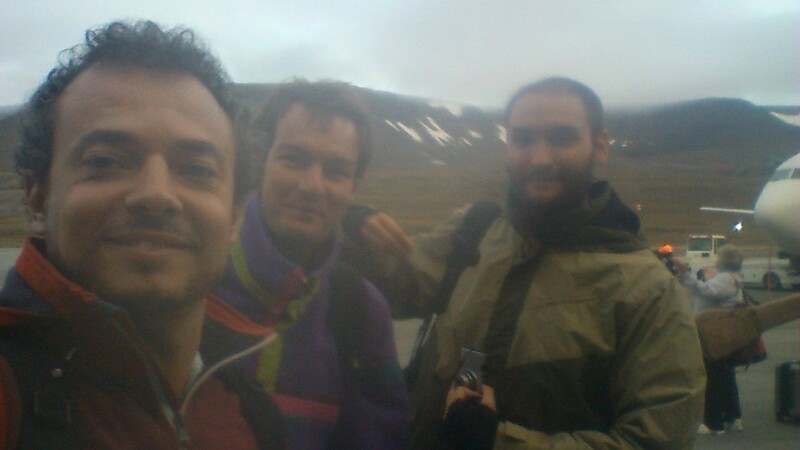 The stay was dedicated to estimate the failure surface geometry of landslides based the use of airborne Lidar DEM before and after the Typhon Talas (see Chigira et al., 2013) using the SLBL. This was the opportunity to visit the impressive number of deep seated landslides that were triggered by Typhoon Talas. The LiDAR DEM permitted Chigira et al. (2013) to demonstrate the existence of pre-existing deformations affecting the slopes before Talas. 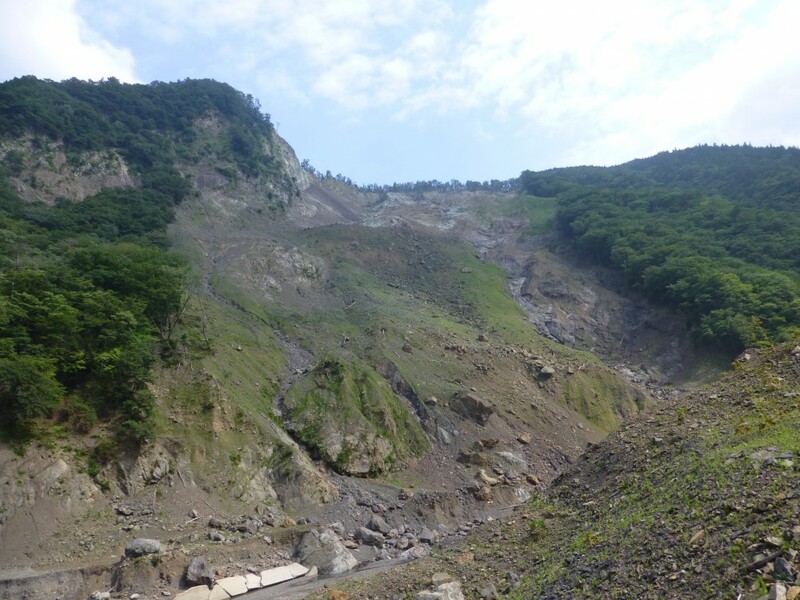 Akatani-E landslide which occurred during the Typhoon Tala (2-5 Sept. 2011) in Kii Peninsula (Japan) (Chigira et al., 2013). 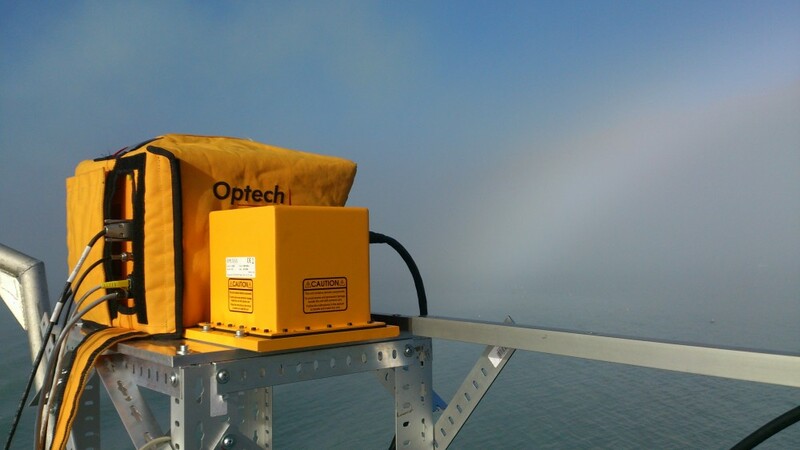 In addition, M. Jaboyedoff was able to participate with students to a field visit led by Prof M. Chigira and Prof G. Wang the Tokushima landslide observatory. This observatory is dedicates to the understanding of various aspects of slope deformation such has groundwater effects. This stay was very interesting, and M. Jaboyedoff is particularly grateful to Prof Chigira, Prof Y. Matsushi Dr. C.-Y Tsou and all his team for the support. 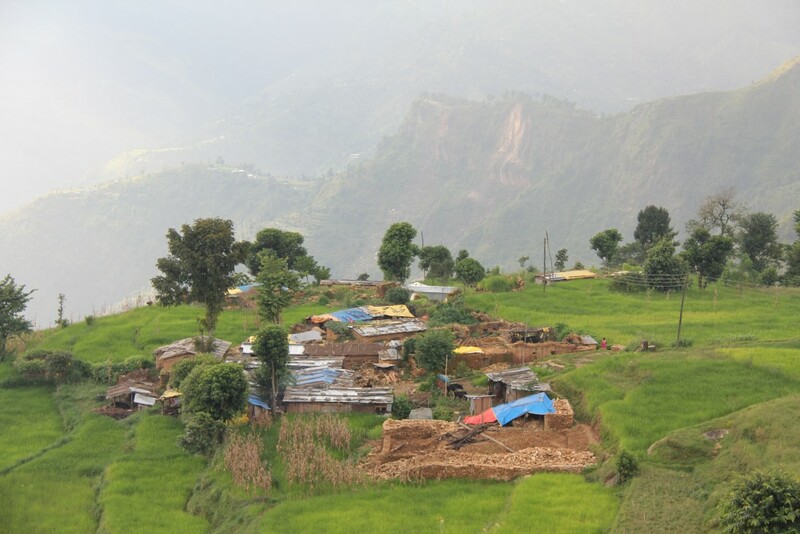 UNIL Risk Group recently returned from a two week field visit to Nepal where we were involved in two activities: The follow up of research and contributing to a workshop on landslides. 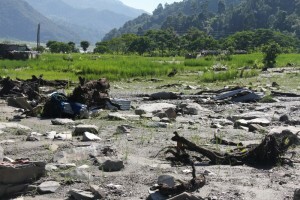 The research component was to continue our study on land use trends, road construction and landslides in the Phewa Watershed near Pokhara, Nepal and monitoring of three bio-engineering sites with the project EPIC. The April 2015 earthquake had not affected this area so much, however on July 29 there was a large rainfall event (around 250 mm TBC) which caused around 50 landslide events and 9 casualties. We also visited earthquake affected areas in Sindhulpulchok where our group had conducted previous research on landslides. The second purpose for our visit was to present our work on “Eco-Safe Roads” at a workshop “Consultative workshop on Landslide inventory, risk assessments and mitigation in Nepal” organized by the Government of Nepal with UNEP and other international organizations on September 28-29, 2015 at ICIMOD. 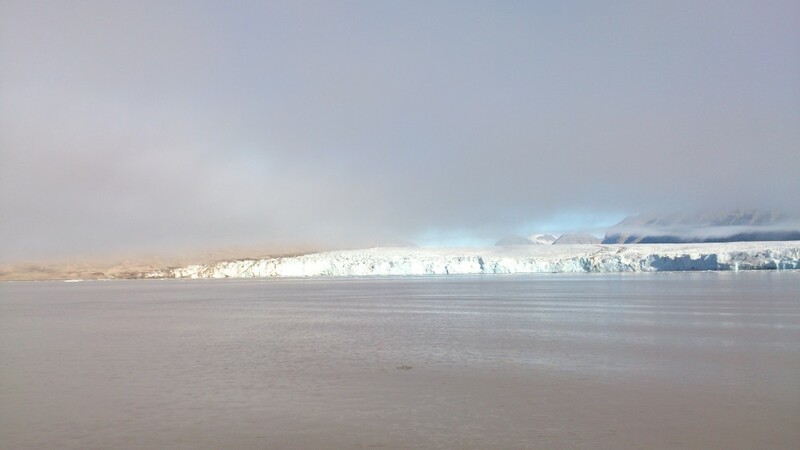 We’ve just arrived from an exciting fieldwork campaign in Tempelfjord (8-16 August 2015), Svalbard using our Applanix mobile system. 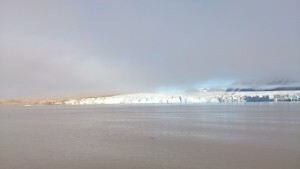 We’ve been interested in monitoring the Tunabreen glacier front during several days. 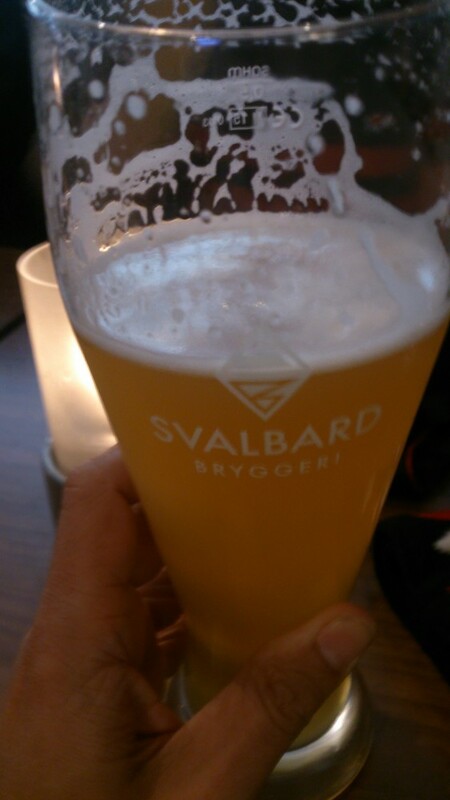 During these days we’ve been sharing the Viking Explorer vessel facilities with well known glaciologists working at Univ.of Svalbard, Edinburgh and Dartmouth, thanks for your support guys! Our captain Lars also did a great job! Here I leave you some pictures of our expedition, we had an unique opportunity for doing research in such a challenging and majestic environment… ! 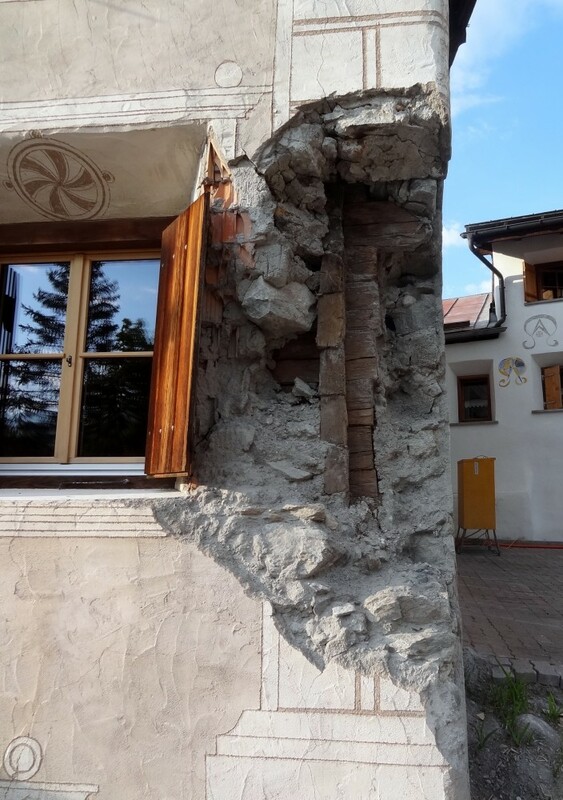 Two severe storms at one day interval have caused damages due to debris flow in Scuol (GR), lower Engadine, at the end of July . 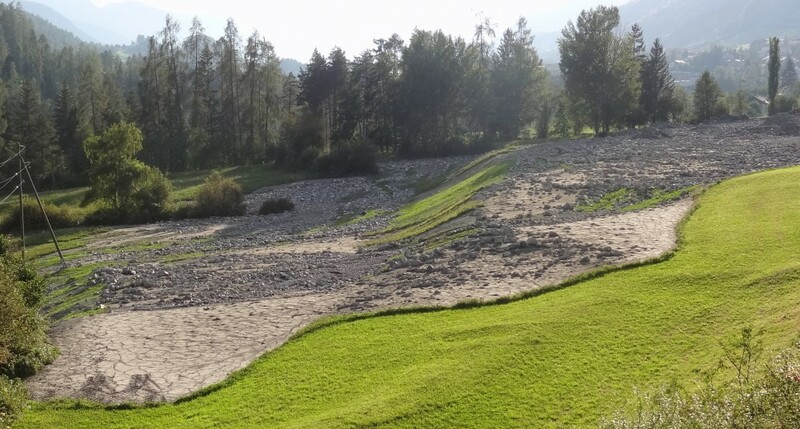 During two days of high precipitations in Scuol, on 22 and 23 July 2015, several debris flow caused many infrastructures damages. 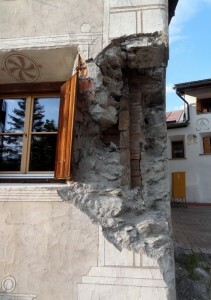 On 22 July 2015, three buildings in the Pradella hamlet near Scuol were damaged by a debris flow. 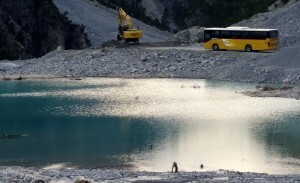 People of two holiday camps, 100 children and 40 adults, were evacuated. Nobody was injured but the buildings damages are important. A day after, about 200 mm rain in a short time were measured in the same area. An auto has been swept away by a debris flow in the Scuol village and its driver could escape at the last moment. The S-Charl valley was isolated during more than one week by seven big debris flows and several little ones. About 100 people, in majority holidaymakers, were blocked in the S-Charl hamlet without power supply during few days. Until the swiss army built a provisional emergency bridge to open the valley access, the only way to access the S-Charl valley was by helicopter. 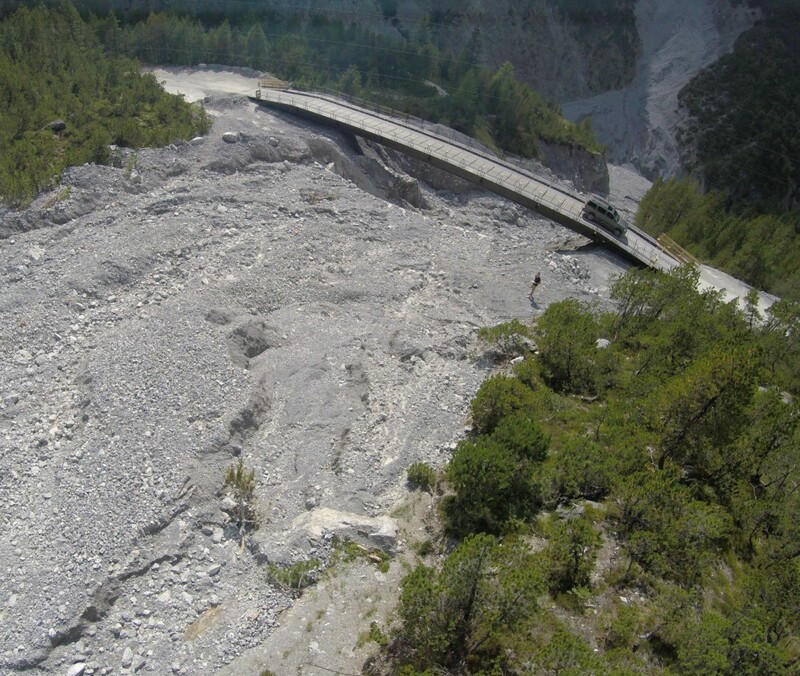 Overall damages –roads infrastructures, buildings, drinking water supply, power supply and other- are estimated to one million Swiss Francs and the debris flow volume is estimated to 100’00 cubic meters.